Spas of America’s No. 1 Spa of 2017, New Life Hiking Spa, has opened for its 40th season, offering hiking for every fitness level from beginner to advanced. In the past four decades, thousands of guests have come through New Life’s doors and left relaxed, rejuvenated and healthier. 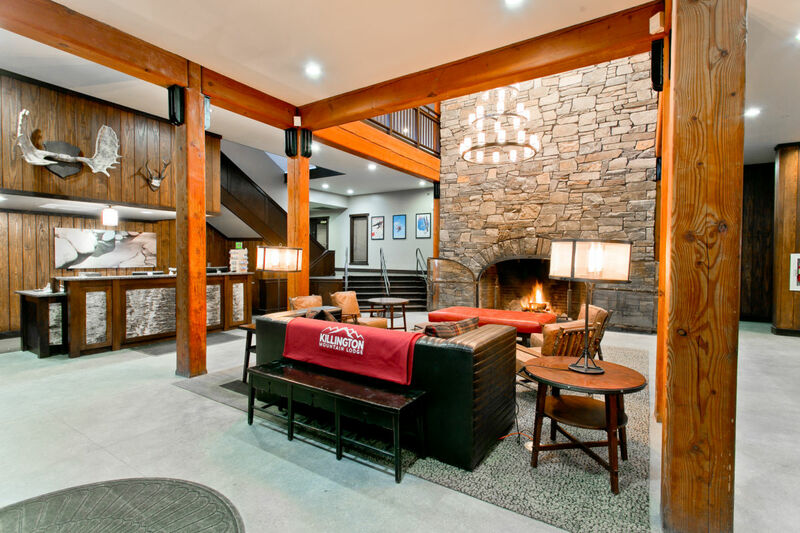 “New Life Hiking Spa is the best value of any wellness retreat in the country. As a seasoned traveler, I know first-hand there is no other vacation that can offer the quality of meals, outdoor programming, bodywork and accommodations for the price. 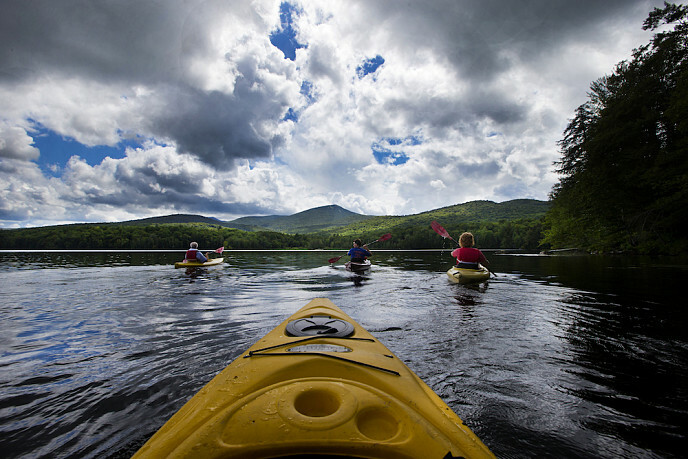 I have made it my yearly getaway for over 10 summers now,” said frequent guest, E. Alexander from Florida. 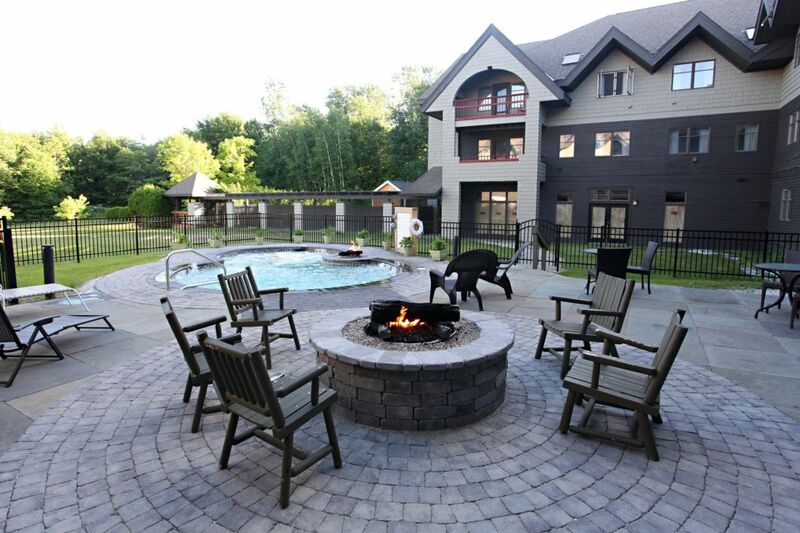 Since 1978, New Life Hiking Spa has run a hiking spa and wellness retreat in the Green Mountains of Vermont. 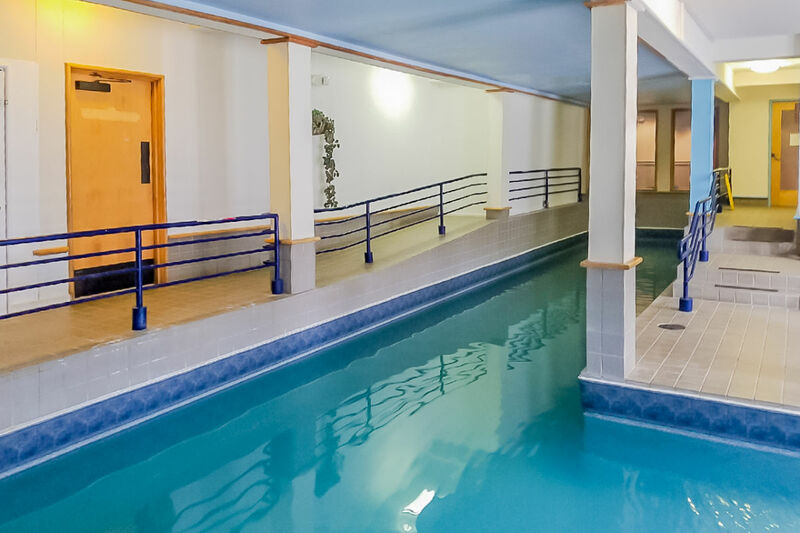 Over the years it has grown from 12 guests to one of the top-rated destination spas in North America, and attracts visitors from all over the world. New Life Hiking Spa coined the term “hiking spa,” so it makes sense that New Life provides the most comprehensive hiking spa program in North America. 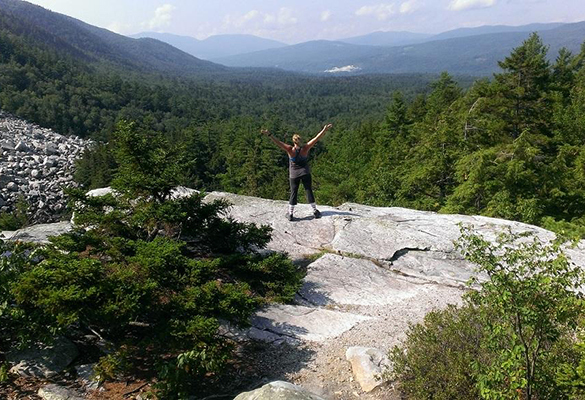 Each week, there are 21 different hikes offered in the beautiful and breezy Green Mountains. The terrain is hiking level appropriate that challenge each guest according to their fitness level. 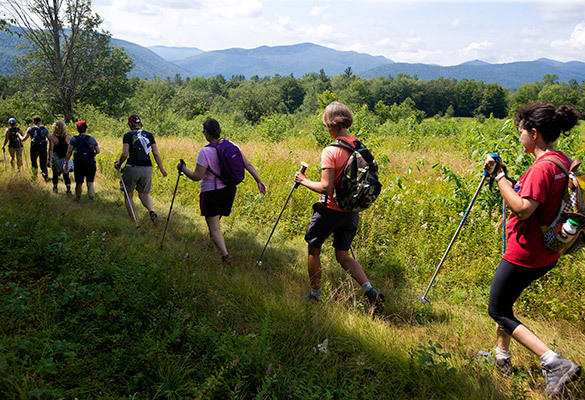 Combine world-class hiking with three freshly prepared meals a day, one massage for each three-night stay, fitness classes, and a private room at the Killington Mountain Lodge (formerly known as the Inn of the Six Mountains); and experience New Life Hiking Spa’s reinvigorating wellness retreat and destination spa. Reservations can be made by calling 802.353.2954. All-inclusive price s range from $229-$279 per person/per night.